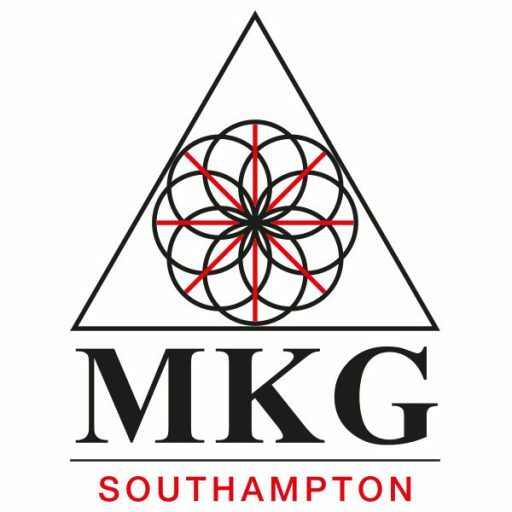 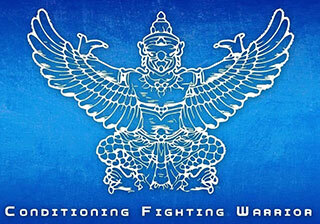 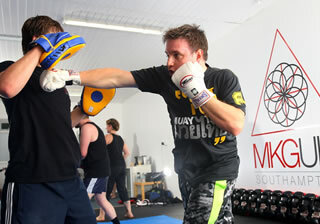 MKG Southampton are dedicated to the highest levels of training and individual improvement in the martial arts. 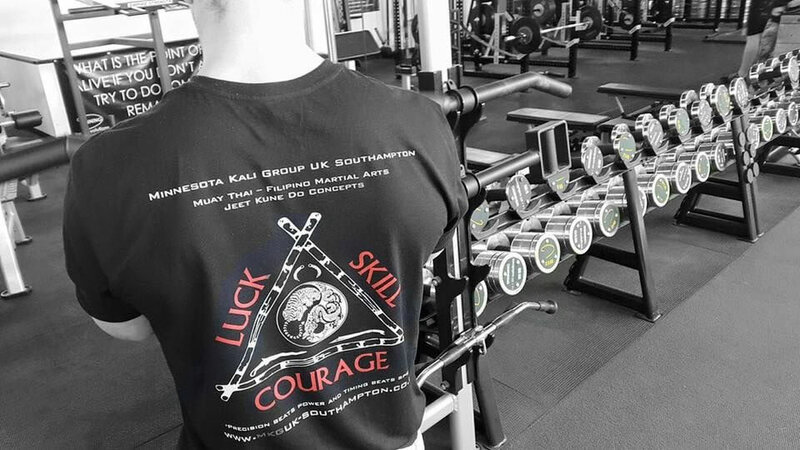 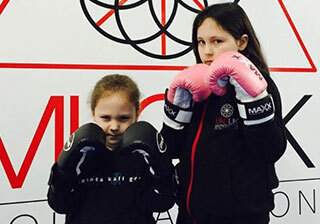 Whether you are after a fun way to get in shape and learn something new, or a practising martial artist looking for a different approach then MKG Southampton has something to offer. 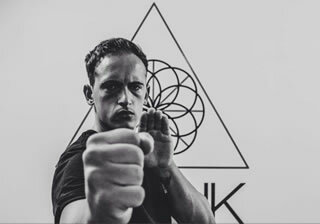 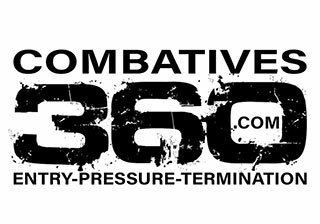 We offer classes and private tuition for both adults and children in Muay Thai, Ladies Kickboxing, Filipino Martial Arts, the MKG Method, Ghost Elusive Combat, CFW Silat and Combatives. 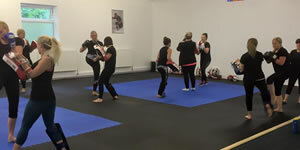 All our classes are held at our full time academy in Totton. 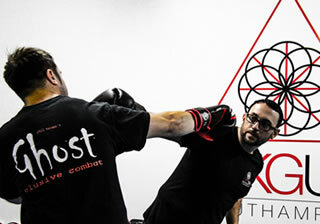 Our training is conducted in a fun and friendly atmosphere where you will always get a great workout. 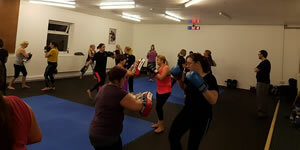 Beginners are welcome to all classes. 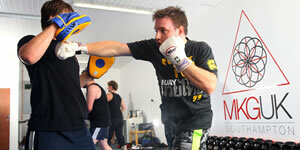 Why not pop down and try a week of training for FREE!